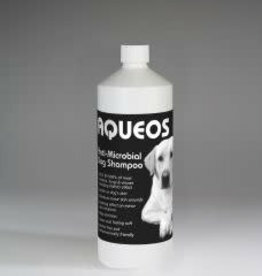 Aqueos Anti-Bacterial Dog Shampoo 1ltr Kills Bacteria, Fungi & Viruses. 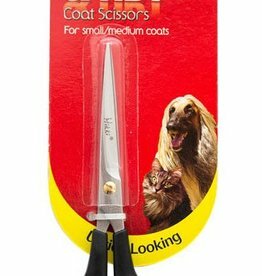 Powerful & fast acting. 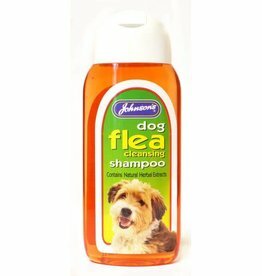 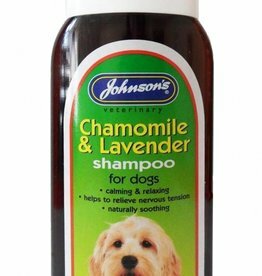 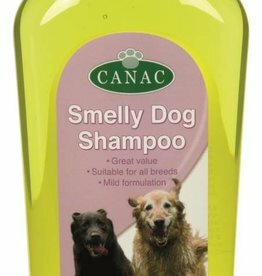 Chamomile and lavender shampoo for dogs. 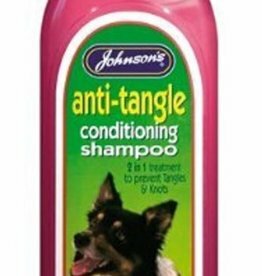 Calming and relaxing. 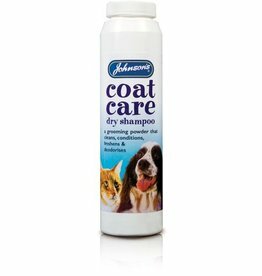 Coat Care Dry Shampoo all the benefits of a good wash without the bathing. 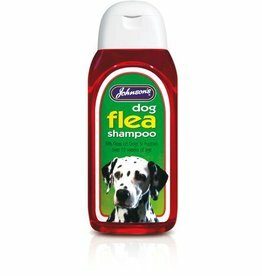 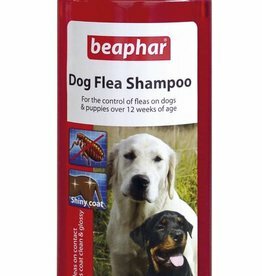 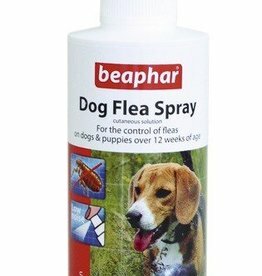 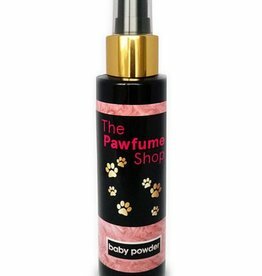 effective in deodorising and conditioning your pet’s skin and coat. 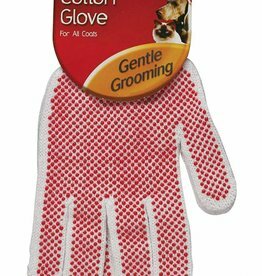 Undercoat Rake Comb with ergonomic hand grip. 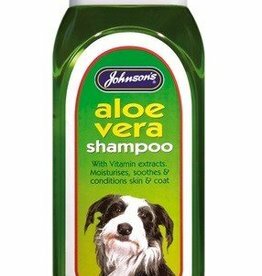 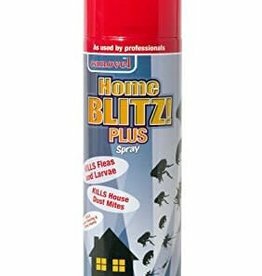 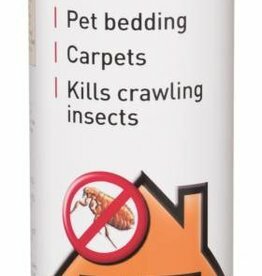 Suitable for moulting/ undercoat double coats. 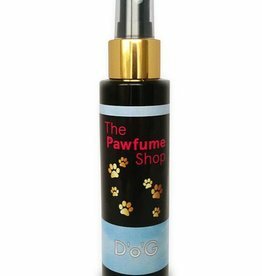 Designer fragrance spray for male dogs. 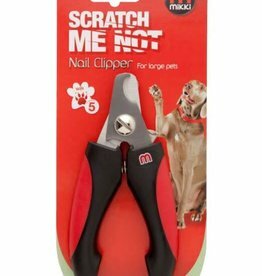 Helps prevent damage caused by your pet’s nails. 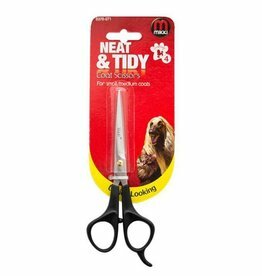 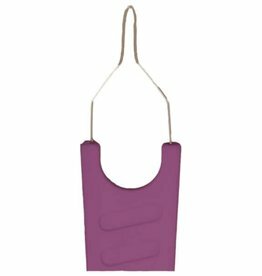 The precision cutting blades allows you to cut in one smooth action. 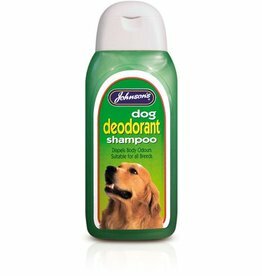 Johnsons Deodorant Shampoo Dispels body odours, adds lustre, and beautifies the coat.